From conceptualization to delivery, Sportz Interactive was instrumental in providing end-to-end services for the official Classic Fantasy and the Fan Dream Team activation for the 2018 FIFA World Cup. It was the first ever FIFA fantasy game to go live on mobile applications, resulting in great success. Sportz Interactive has had a long-standing relationship with Yahoo! and is the team behind the rejuvenated Yahoo! Cricket website and mobile app. The multi-lingual portal and app are powered by our proprietary framework. It uses our data feeds, infographics and a custom match centre to transform fan experience. The German football giants have made Asia a key focus of their digital campaigns and leading that engagement in India is Sportz Interactive’s dynamic social media team made up of the most passionate sports fans. In particular, we delivered localized content that keeps people coming back for more. Sportz Interactive shares an excellent relationship with India’s largest sports broadcaster. From managing their social media handles to building a ‘Play-Along’ game on their OTT platform during the Indian Premier League - that saw over 10 million concurrent users - it is a partnership that spans across our products and services and one that has helped Star Sports stay at the top. European Professional Club Rugby are the official tournament organisers of the biggest club rugby competition in the world, the Heineken Champions Cup. Sportz Interactive is the official partner for the European Fantasy Rugby game, putting together its first ever edition in 2017, which helped drive fan engagement for EPCR across multiple territories. India’s premier football competition has been a Sportz Interactive client since the league’s inception. Working as the official digital agency and the official data providers, Sportz Interactive has fostered a strong relationship with the Indian Super League and continues to work with them across multiple offerings. Procam International has been a prestigious client for Sportz Interactive since 2016, where we have worked on the biggest races organized in the country by Procam such as the Tata Mumbai Marathon, Airtel Delhi Half Marathon, along with the Nexa P1 Powerboat Racing Event. Working as the official digital agency and data providers, Sportz Interactive has developed a strong bond with Procam International with a view to continuing the exceptional work with them across multiple domains in the time to come. Sportz Interactive has had a long-standing relationship with Yahoo and is the team behind the rejuvenated Yahoo Cricket website and mobile app. The multi-lingual portal and app are powered by our proprietary framework. It uses our data feeds, infographics and a custom match centre to transform fan experience. European Professional Club Rugby are the official tournament organisers for the biggest club rugby competition in the world, the Heineken Champions Cup. Sportz Interactive is the official partner for the European Fantasy Rugby game, putting together its first ever edition in 2017, which helped drive fan engagement for EPCR across multiple territories. India’s premier football competition has been a Sportz Interactive client since the league’s inception. Working as the official digital agency and the official data providers, Sportz Interactive has fostered a strong relationship with the Indian Super League and continue to work with them across multiple offerings. 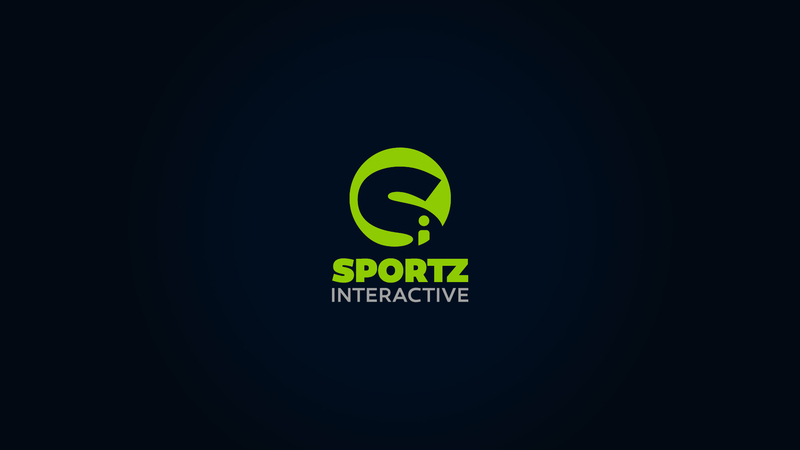 It’s been a great experience working with Sportz Interactive . What I admire the most about them is their dedication, support and partnership spirit. The entire team, top to down, wears this attitude. They have been very cooperative and approachable, at any time of the day. Great problem solving skills and adaptability to the numerous challenges that come during the course of work. Sports Intelligence is a rare and remarkable quality within the sports industry. That’s exactly what the management team at Sportz Interactive epitomizes. My admiration for them has only grown with each day of our association. Add to that trait, the fact that they are always available to help when you need them (even at very short notice). SI is a passionate, committed and top-performing team of professionals. Procam International's association with Sportz Interactive is an absolute pleasure. Sportz Interactive’s proactiveness and efficient project management skills helped FIFA deliver a highly successful and engaging Fantasy Football game for the 2018 FIFA World Cup. The geographical distance between FIFA and Sportz Interactive was never an issue as SI ensured that communication was constant and seamless through the game deployment period. Their flexible approach to the exercise coupled with the high quality of deliverables ensured that the project was completed without any bottlenecks and met the exacting standards set by us. Sportz Interactive has surely helped FIFA lay down a solid path for future iterations of the game. Sportz Interactive have been dedicated in delivering European Fantasy Rugby for EPCR, ensuring flexibility in approach and remaining solutions-oriented for us as clients. Their knowledge of the fantasy product is clear and they have adapted it to rugby very successfully, giving solid foundations for future growth of the game.